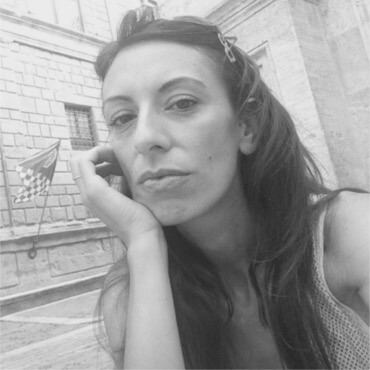 Visiting Tuscany with kids? Why not consider a family friendly private experience? We offer private tours that will combine the desire to discover the beauties, history and traditions of Florence and Tuscany with the desire to learn while having fun with kids. Italy and its classics! What brings you here besides the art and the culture? Food! 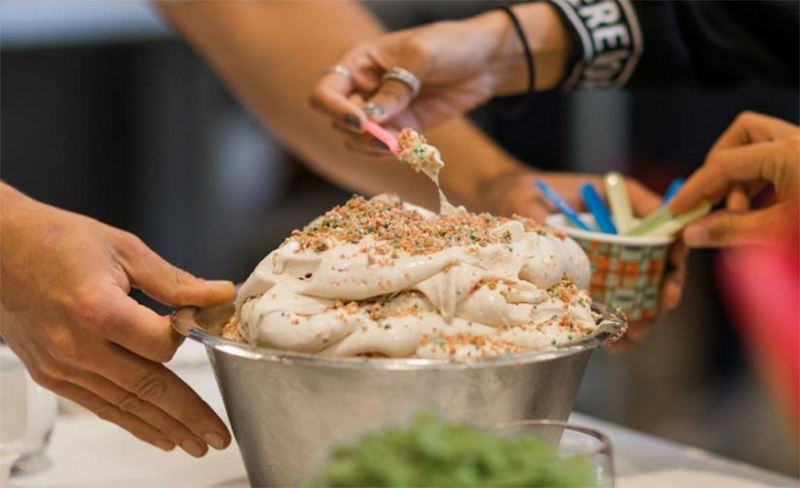 Escape the crowds and learn how to make gelato with a gelato chef. This experience is perfect for kids and adults. 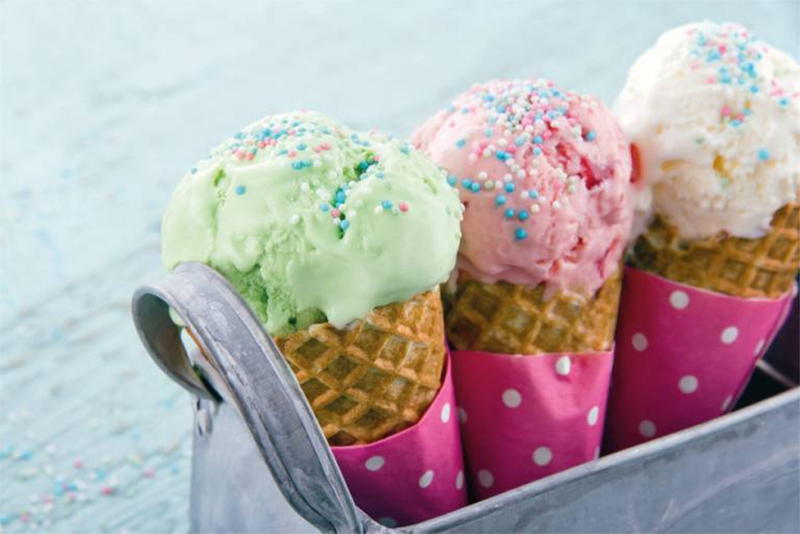 You are now having the opportunity to customize and create classic Italian gelato with your favorite flavors. 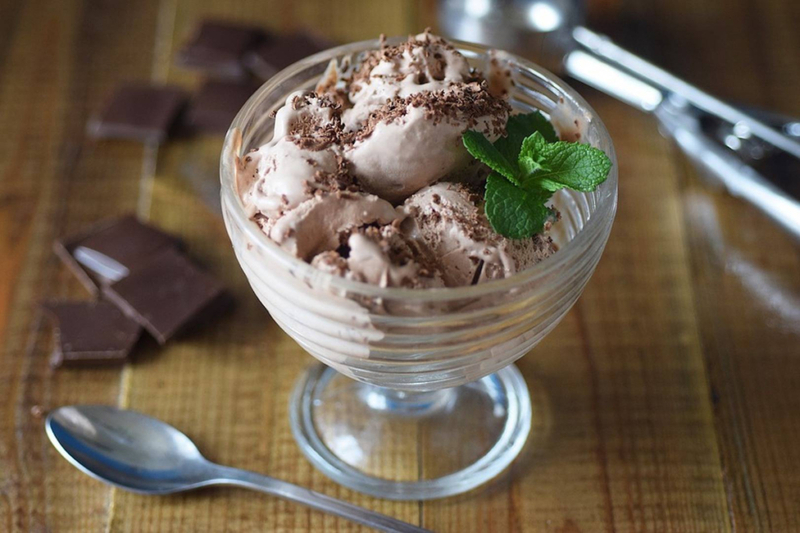 Learn all about the tools, techniques and ingredients that create your delicious gelato. You will leave with heightened appreciation for artisan gelato, know how to distinguish the good gelato from the industrial one. 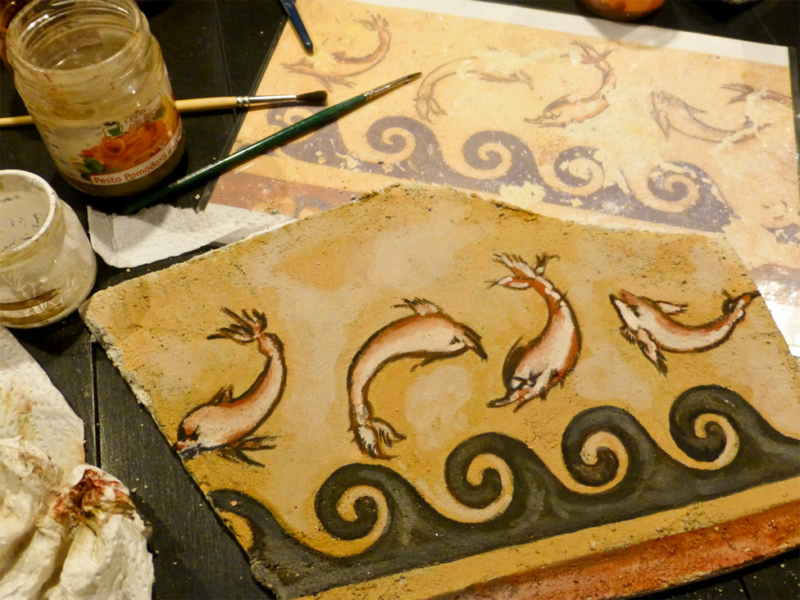 During the Renaissance, fresco painting was considered the true test of an artist’s skill. The Fresco (in Italian Affresco) was considered one of the Renaissance artistic excellences. 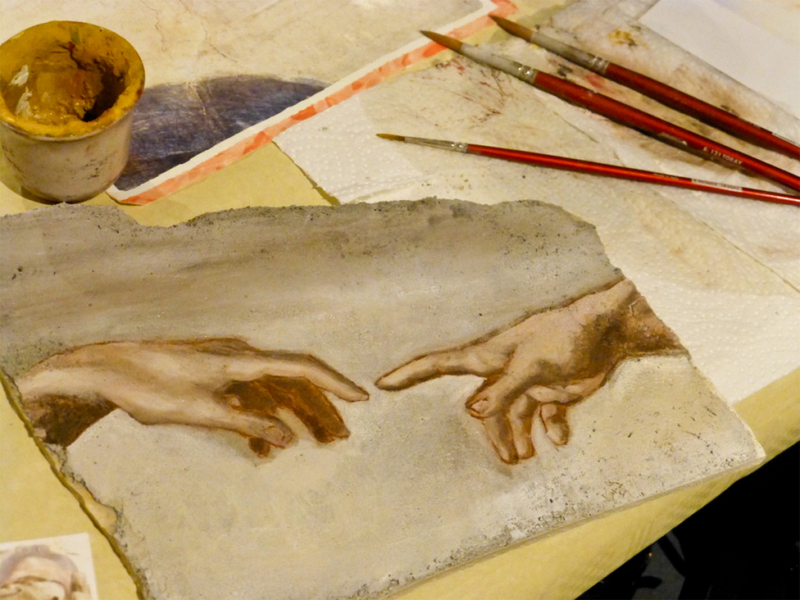 During this private esclusive hands-on fresco experience, we’ll learn basic fresco technique from an expert Florentine artist who is a master of fresco painting. 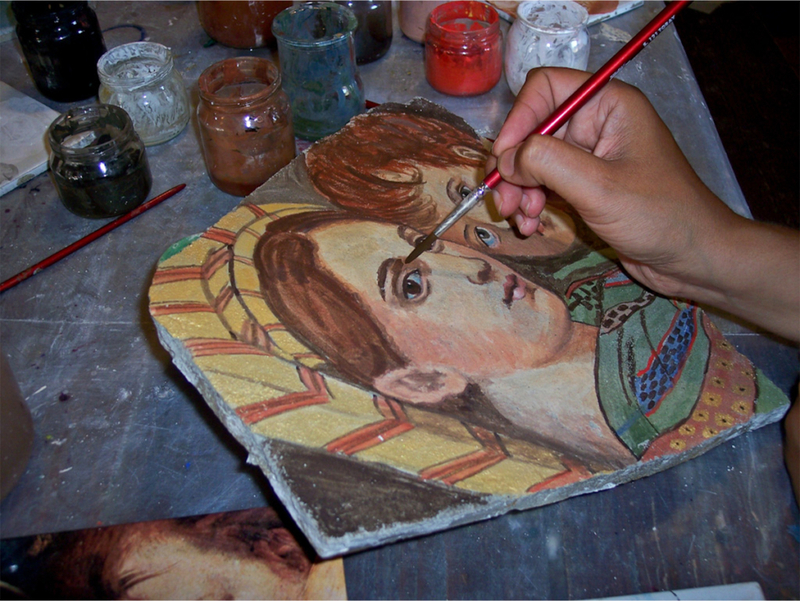 The Fresco class is definitely an exciting activity for the whole family. Do you want to see Florence from a different perspective? 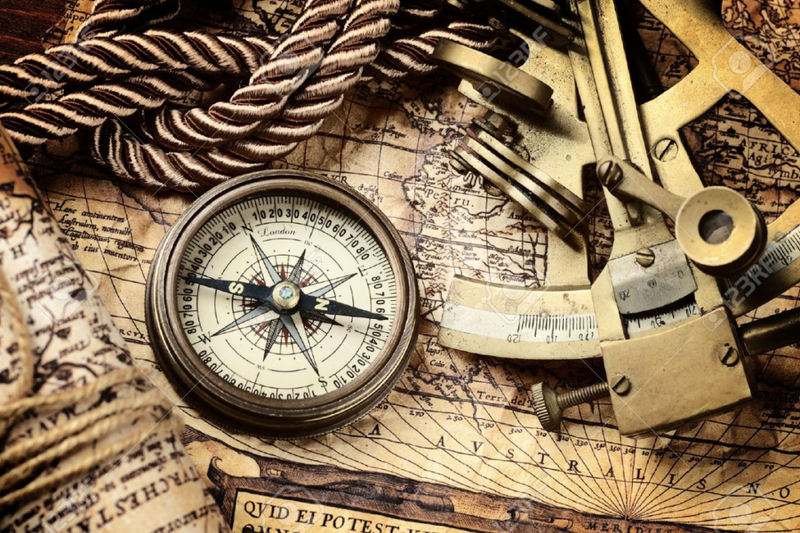 Have you ever thought about a treasure hunt? Now you know you can do that! Florence is a beautiful city, rich in art, history and legends, with a different thing to see at every corner. We take you to discover Florence through a game! Your kids will be involved in an exciting treasure hunt in the heart of the renaissance city.This activity will make you discover secret angles, often unknown also to the people who live here. 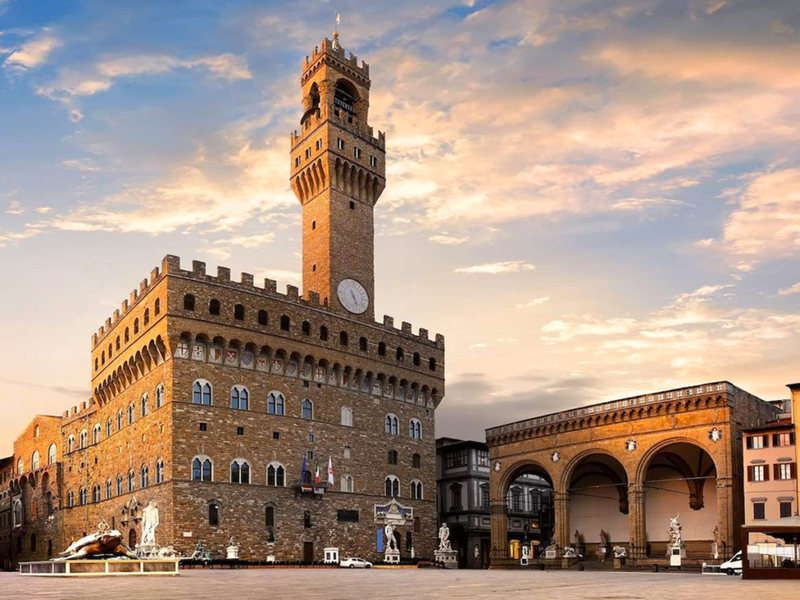 Did you know that there is a secret passageway that passes above Florence, from the Palazzo Vecchio, over the Ponte Vecchio and to the Boboli Gardens? This is the Vasari Corridor built in the 16th century for Cosimo de’ Medici to let him avoid walking along the dirty and dangerous streets of Florence to move from one place to another in his property. 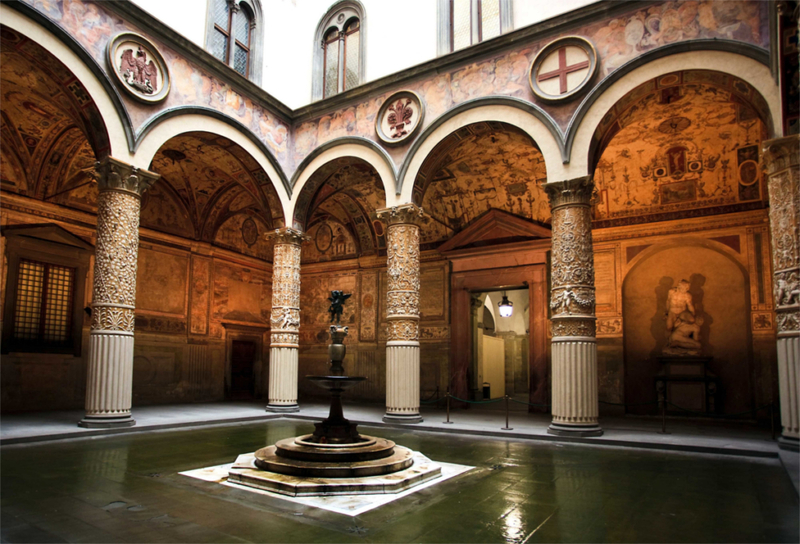 The tour will lead you into this marvelous corridor, starting from Palazzo Vecchio and Uffizi Gallery, for a truly exclusive experience.